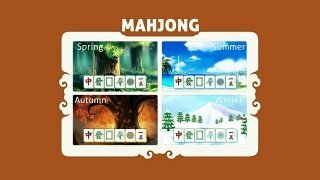 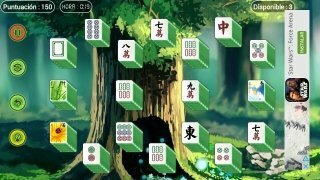 Legends say that Mahjong's origins are millenary and that there are documents that attribute its authorship to Confucius, about 500 years before our era. 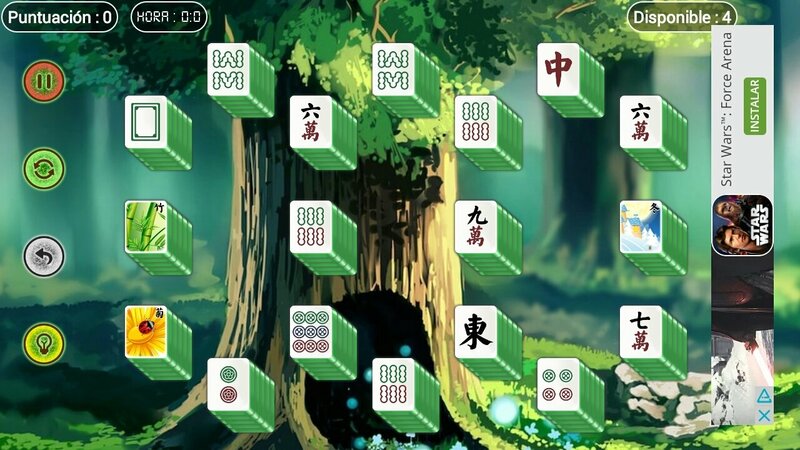 In any case, we're talking about a traditional Chinese game with dozens of centuries of history that we can now play on our mobile phone thanks to this app. 4 themes: spring, summer, autumn and winter. 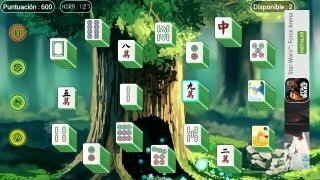 Counters with over 200 different designs. 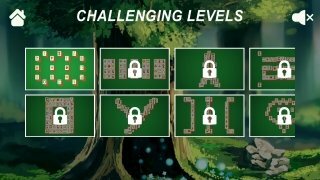 Different levels of growing difficulty. 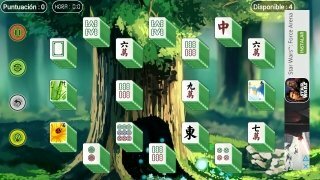 We're talking about an application that, despite being a basic version of this ancient pastime, offers us a gameplay that brings out the best of this game. Learning its rules and how to play only requires us to get slightly familiarized with the app. 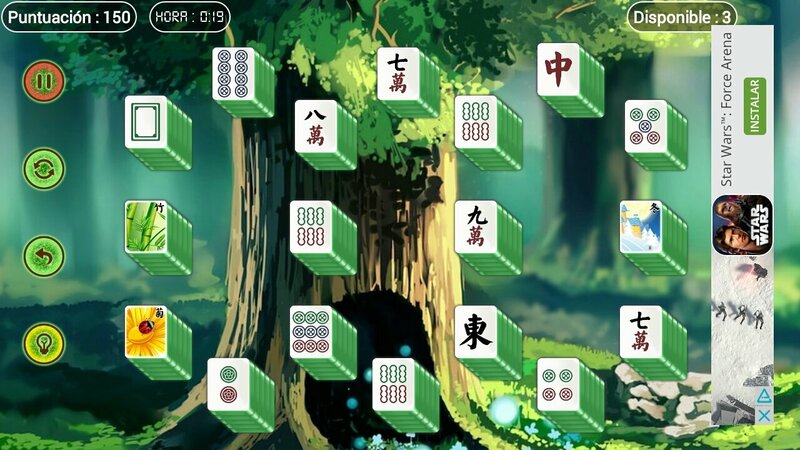 If you've played solitaire before or any other game about making pairs, you won't find this game too difficult. It's all about matching identical tiles to remove them from the board until you manage to unveil the blocks that can be used as jokers whenever you need them.